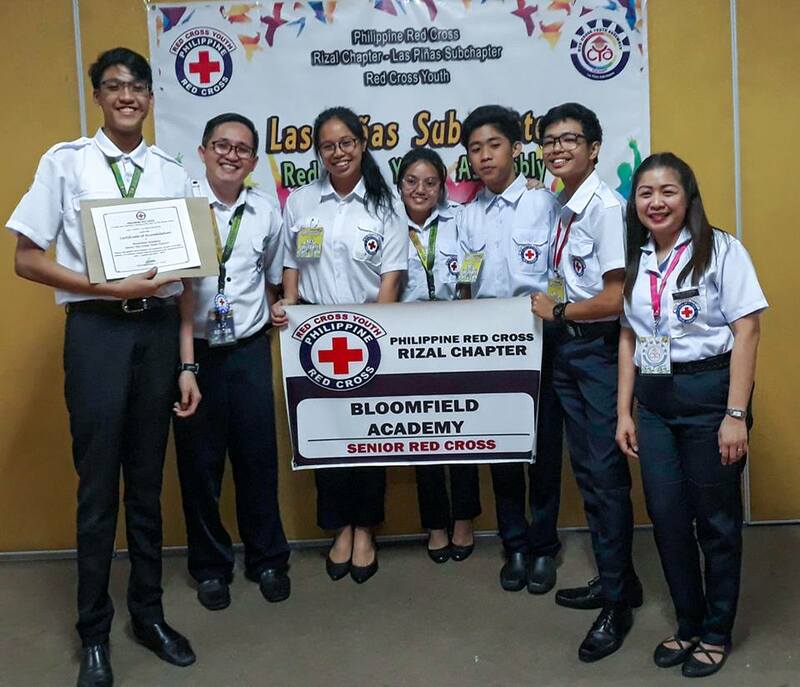 After four years of being an active organization in Bloomfield Academy, the Bloomfield Academy Senior Red Cross Youth Council (BASRCYC), was given a great opportunity to be introduced to the community. 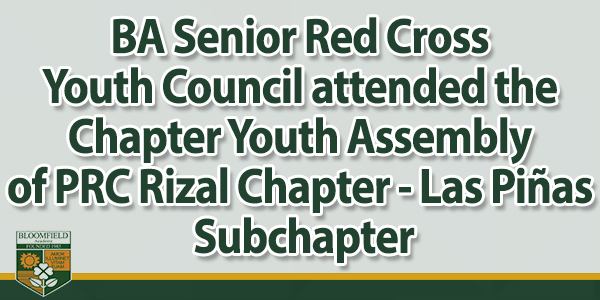 Last February 25, 2019, the Philippine Red Cross Rizal Chapter – Las Piñas Sub-chapter conducted its Chapter Youth Assembly (CYA). This event aims to conduct different talks and seminars and promote camaraderie among active councils in the area. 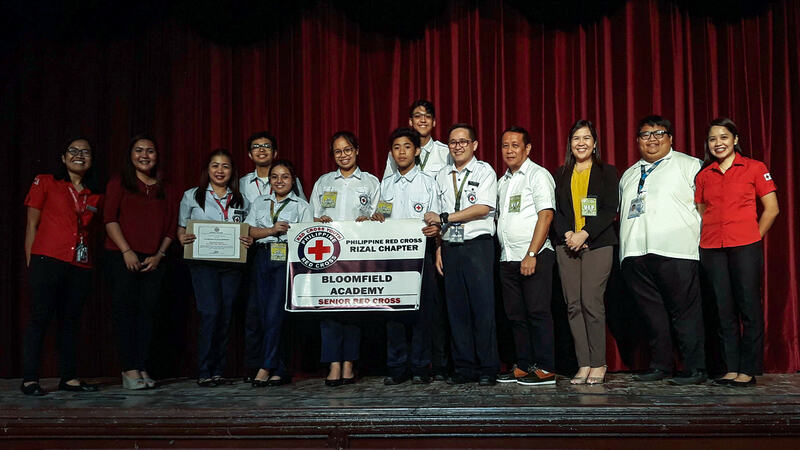 During this event, selected delegates from our school made new friends and learned from the seminars on Illegal Drugs and its Effects, HIV/AIDS and Prevention. The topic on Leadership was also tackled by the group. During the seminar, two groups were formed wherein one discussed HIV/AIDS Prevention and Leadership. 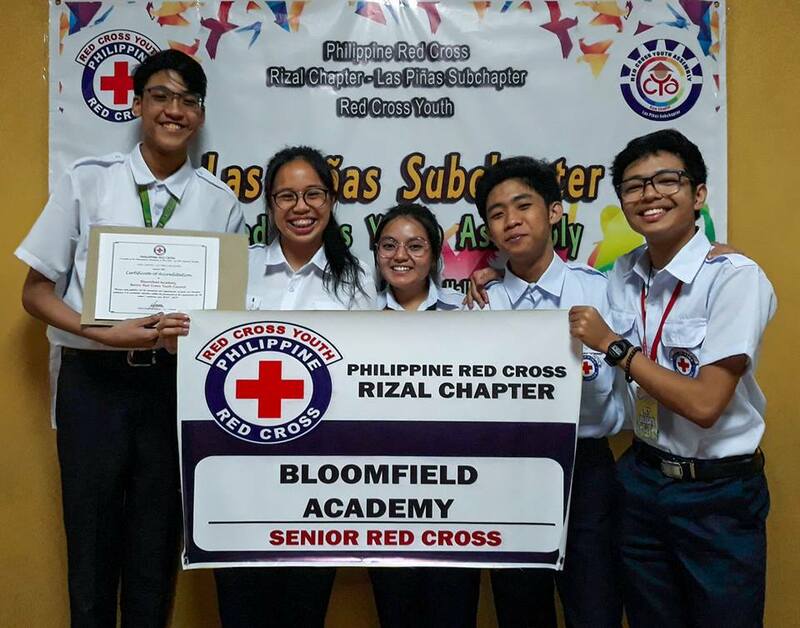 To sum it all up, the BASRCYC was able to touch base with the community ready to spread its wings and soar high to be of service to the community. This activity truly made a difference in the life of our students!